Tel : 04 74 60 93 92. The Embarcadere Restaurant managed by Michelin star chef Georges Blanc, is located in a 5 hectare park just across the River Saône from Villefranche-sur-Saône between Dombes and Beaujolais, where you will find the finest home cooked country cuisine. Tel : 04 74 07 07 07. Tel : 04 74 00 17 58. 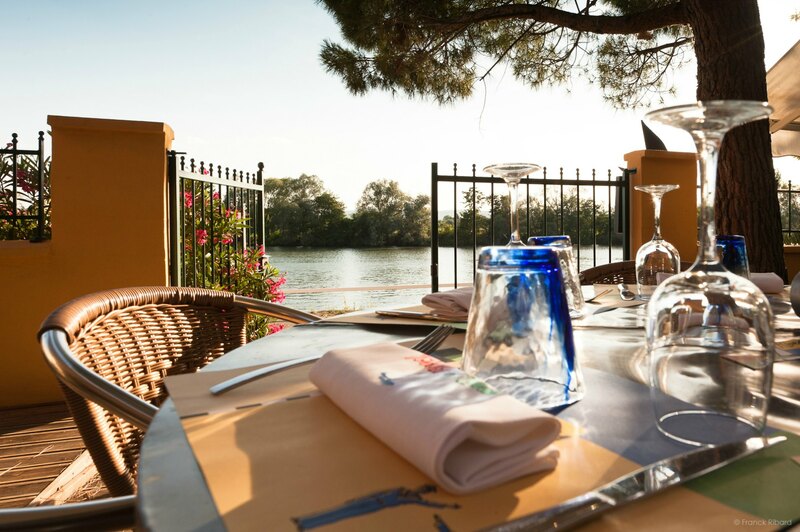 Located on the banks of the River Saône with a delightful shaded terrace the Belles Rives Restaurant’s specialities include fish fresh from the river and frog’s legs. You will really enjoy the authentic cuisine and beautiful setting of the Belles Rives. Tel : 04 74 00 22 07. Tel : 04 78 98 00 74. Deze website wordt gefinancierd door de Europese Unie, de Rhône-Alpes regio Auvergne en de County Council van de Ain. Europa is een stap in de Auvergne Rhône-Alpes met de regionale Europees Fonds.